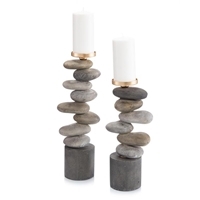 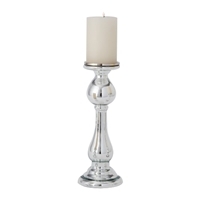 Decorative candlesticks provide a great opportunity to add a unique style to an intimidate room in your home such as dining and living spaces. 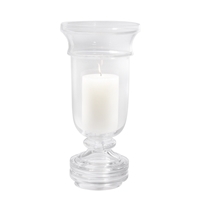 Decorating buffets and tables with unique and elegant candle holders can be a great way an accent while providing another source of light. 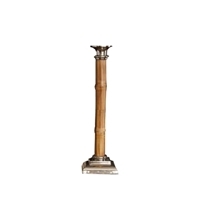 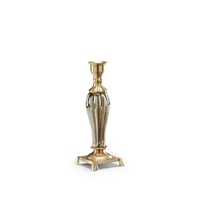 Our collection of carefully curated candlesticks feature everything from modern candle holders made from marble and glass to antique candle holders constructed of brass or wood. 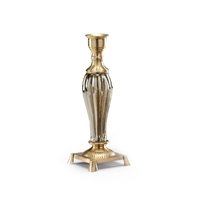 A unique candlestick holder can create a striking visual compliment to your dining décor while adding a pop of color or accent. 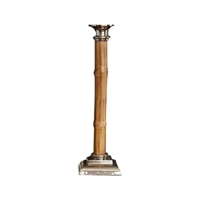 Regardless of your needs, we provide a variety of options to match your preferred style including traditional, transitional and contemporary options.